Holbrook House Club Membership is growing from strength to strength. We currently offer more classes than ever before with a full and varied timetable, all designed to motivate and energise you regardless of your mood or fitness level. Our classes include boxercise, spinning, circuits, yoga, pilates, legs bums & tums, fitball and now tai chi. 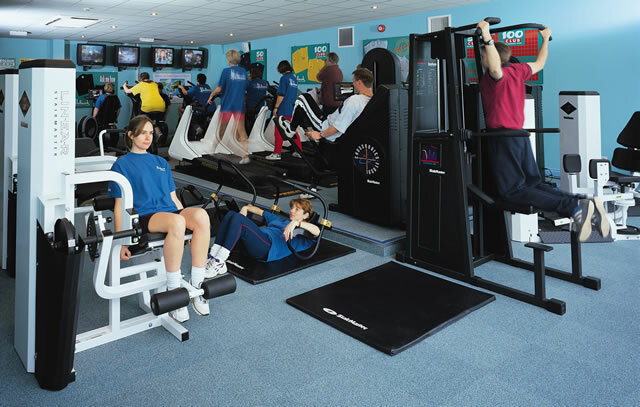 We also have a state of the art fitness suite including a full range of cardiovascular and resistance equipment, free-weights and cardio theatre with 5 screen TV's, all designed to give you a personal induction, program and reassessments. 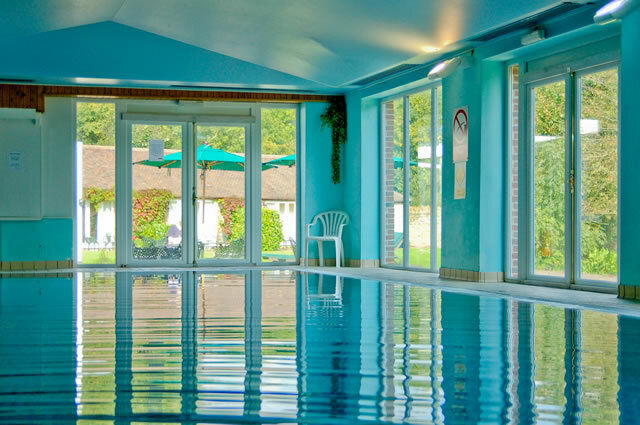 We have an indoor heated swimming pool, sauna, Jacuzzi, steam room and 2 tennis courts. As a member you will receive 15% off beauty treatments in our beauty department and why not dine with us for free as an invited guest of our Prestige Dining Club. All this is for one monthly membership fee of £45 per month. No hidden extras. Plus as a special offer we are currently offering memberships with no joining fee and one month free if you sign up monthly, or why not go for an annual membership and receive two months free? We have four fully qualified gym instructors who will be able to offer you nutritional advice and body statistic reviews plus for an additional cost personal training and tennis coaching. 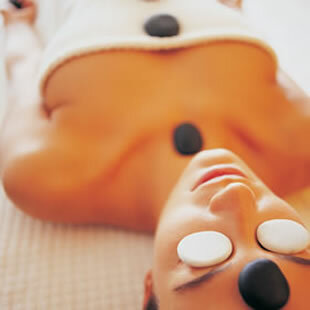 Come along to Holbrook and discover the benefits of a club that lets you unwind and be pampered. Our approach to health and fitness sets Holbrook apart from the average fitness club. For further details, to enquire on our special corporate rates and to book a no-obligation tour please contact or call 01963 828844.